Cars are often one of our most expensive investments. 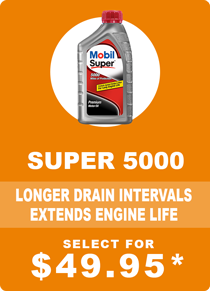 Want to keep it running in tip top shape, here are a few reasons to stay on top of those regular oil change intervals. 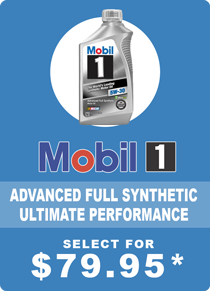 Not all types of synthetic oil perform the same. 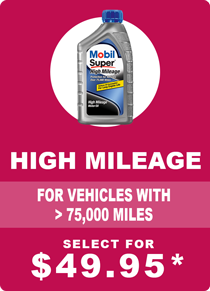 Motor oils aren’t created equal. 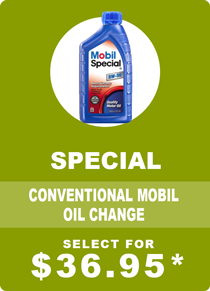 You might already know that synthetic oils typically outperform conventional oils, but you might not know the difference between synthetic blend oils and full synthetic oils. If you don’t, then pull up a chair. 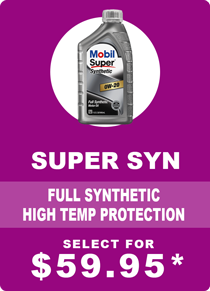 To determine which synthetic is best for you, consider what type of protection you need. Is it better wear protection? Cleaner engine? Durability?